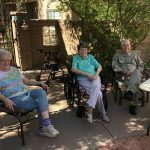 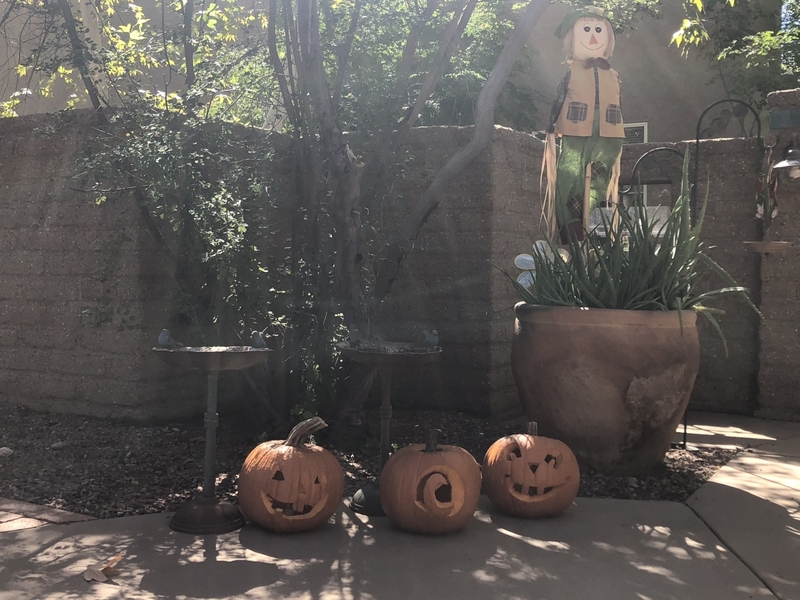 With Halloween approaching, residents at The Inn & Gardens were preparing for the ghosts and ghouls that will be arriving soon. 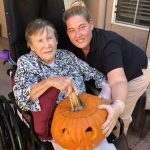 Residents got together for a trip to a local pumpkin patch to pick pumpkins that we then brought back to the community to carve. 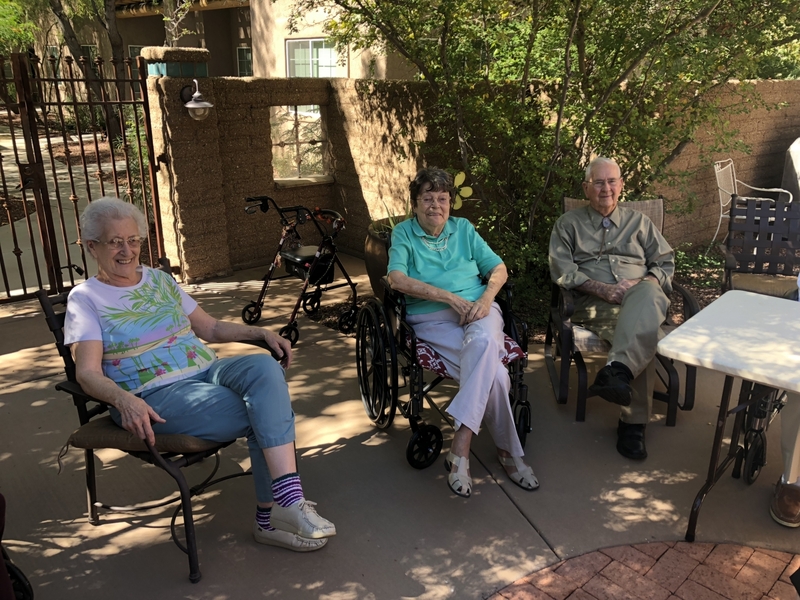 Residents were getting creative with ideas of what type of eyes, nose and mouth we should create. 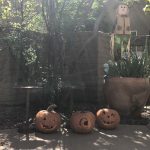 Residents also really enjoyed cleaning out the pumpkins to see how many seeds actually were in a pumpkin, after learning from our Watermark University Halloween Origins class that on average there are over 500 seeds in every pumpkin! 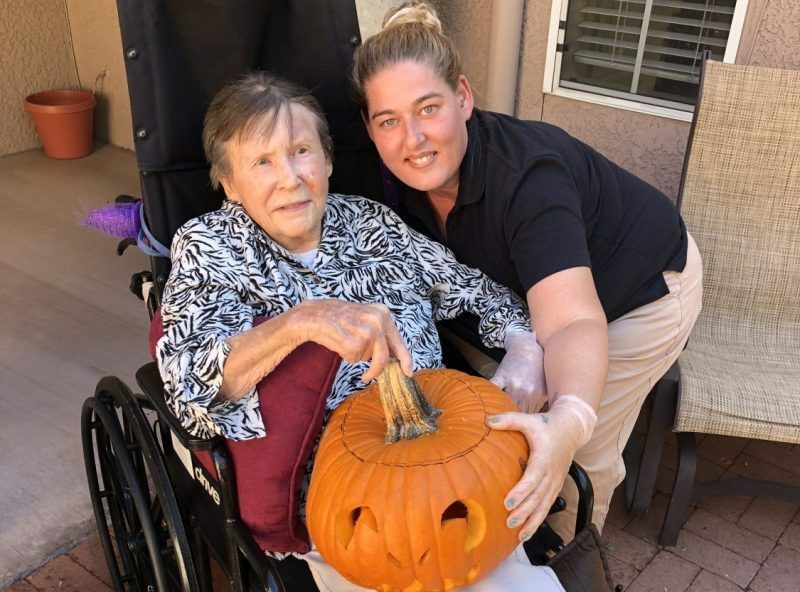 The Nayas then at The Gardens had residents help bake the pumpkin seeds for a delicious fall treat!